If you are looking to move into tuning, or grow your tuning business in 2017 the team at Viezu is ready to help. We are unique in that our tuning and remapping service opens at 7am 7 days a week, and we stay open until 9pm week days, meaning we are ready to support you like no other custom tuning and remapping provider. 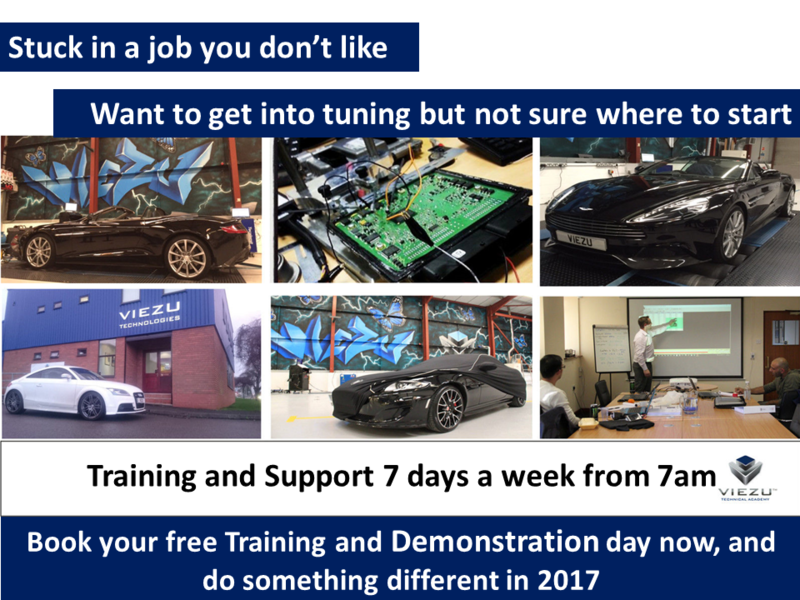 The long open hours at Viezu means we are ideally suited to those looking to break into tuning and remapping whilst holding down another job, making the transition an easy smooth, supported one, not a leap of faith. The pressure to jump for your boring but stable day job is removed. Viezu can help you move into tuning on a part time bases, growing your new tuning venture until you feel its time to move into it as a full time income, or you can keep to part time enjoying the best of both worlds. Can tuning and remapping work part time? A little like taking driving lessons, many customers are at work during the day, so they want their cars tuned out of the normal working day, with Viezu by your side your tuning at evenings and weekends and bloom. Viezu take quality tuning and our dealer training very seriously, we are the only ISO certified tuning and training provider in Europe. The Viezu car tuning and dealer training is also IMI approved, so if you don’t already have Motor industry qualifications, your journey can start at Viezu. 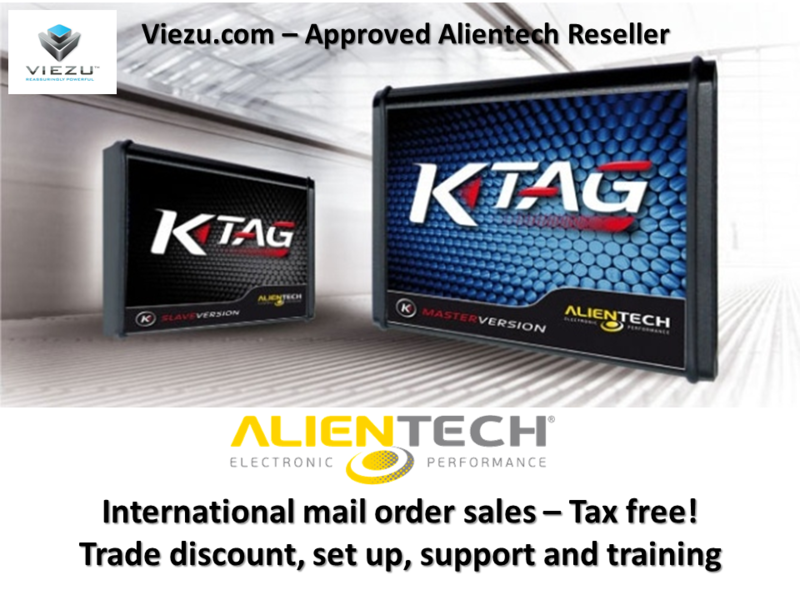 Viezu offer and range of tuning tools, software and support packages to suit all budgets, including the class leading Alientech tuning tools, like the Alientech kess V2 for OBD tuning the Alientech K-tag tuning system for bench tuning and tricore tuning. Master and slave systems, and for those wanting to learn to write their own tuning files we offer a range of car tuning training courses covering both petrol, gasoline and diesel engine tuning.